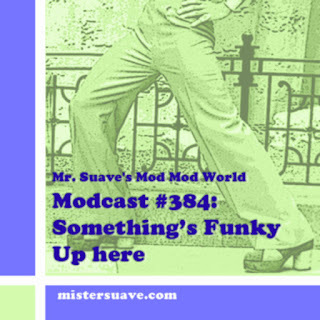 Mr. Suave's Mod Mod World: What time is it? Time to get some better software! What time is it? Time to get some better software! Due to technical difficulties this week's modcast has been slightly delayed. I think I need a new watch. One that does better audio editing!